FABULOUS is how grandmothers Veronica Cowley and Lynette Smith summed up Yeppoon's new Octa Net as they watched their grandchildren William Semmler and Kate Varley play on the new installation. The Rockhampton women are frequent visitors to the Capricorn Coast and love bringing their grandchildren for a day out. Veronica said the Octa Net was just another amazing addition to why they loved bringing the children to the coast. "The new climbing net is a great inclusion as are all the other new bits of infrastructure across the foreshore,” she said. Mayor Bill Ludwig said the new climbing net was fully funded by the council. It replaces the Space Net that was previously used on the Yeppoon foreshore, south of the Keppel Kraken. "This excellent new addition to Appleton Park will be a great attraction for a broad range of age groups,” Cr Ludwig said. Cr Ludwig said the council was not done yet and more play equipment would be installed. 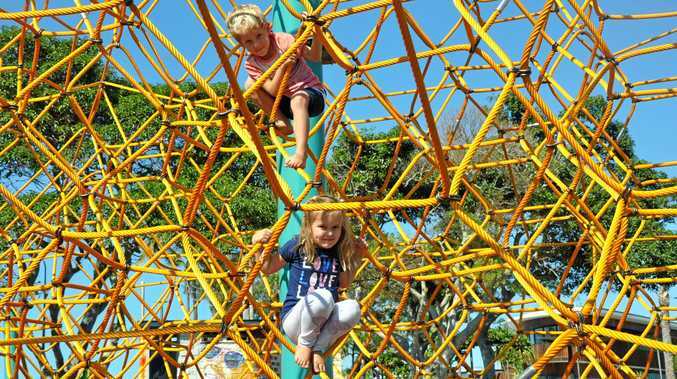 Councillor Tom Wyatt, who chairs the Parks, Open Spaces and Environment Committee, said the interactive Octa Net will help young people develop climbing and coordination skills. "Young people need play equipment like this to provide appropriate challenges for them to develop confidence and physical strength,” Cr Wyatt said. 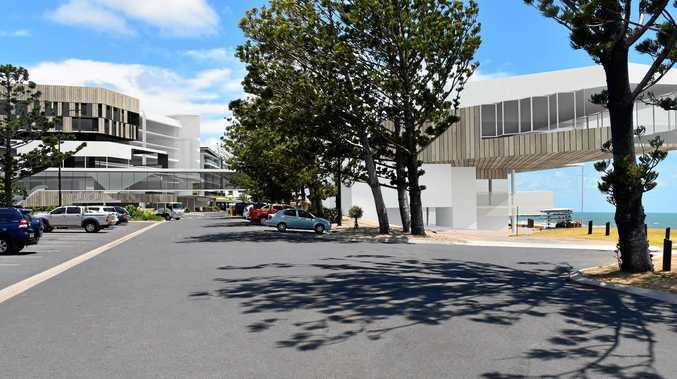 The Octa Net, standing 10.45 metres high, features the bright colours of yellow and green, symbolic of the region's connection with the pineapple and complementing the coastal charm of the Yeppoon foreshore.